After the release of “He Did It Again“. 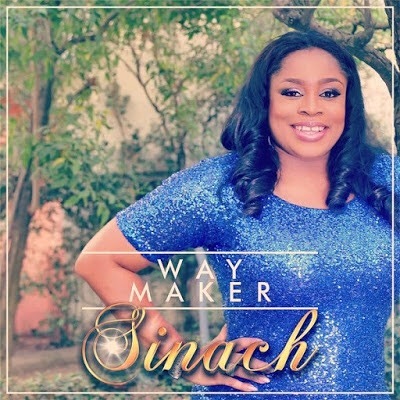 The sensational singer and worshiper, Sinach tells us more about her God in newest single titled – “Way Maker” – written from a place of deep thanksgiving to God almighty. This track was produced by Mayo and video was produced and directed by Ose Iria.